We provide real estate agents and home owners alike with high quality photos of the homes they have for sale. 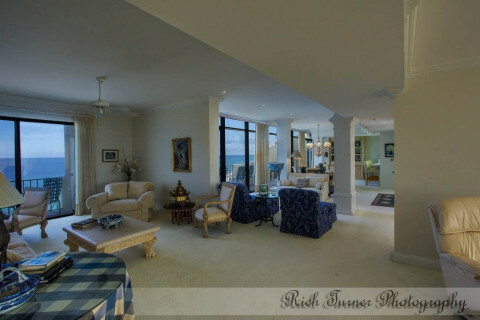 We also include a virtual tour of the property (branded or unbranded) at no additional charge. We also provide architectural photography services for architects and others for their personal or publication use. Additionally we offer photography for construction progress documentation and interior designers. We can also partner with our sister company to offer aerial photography as well.